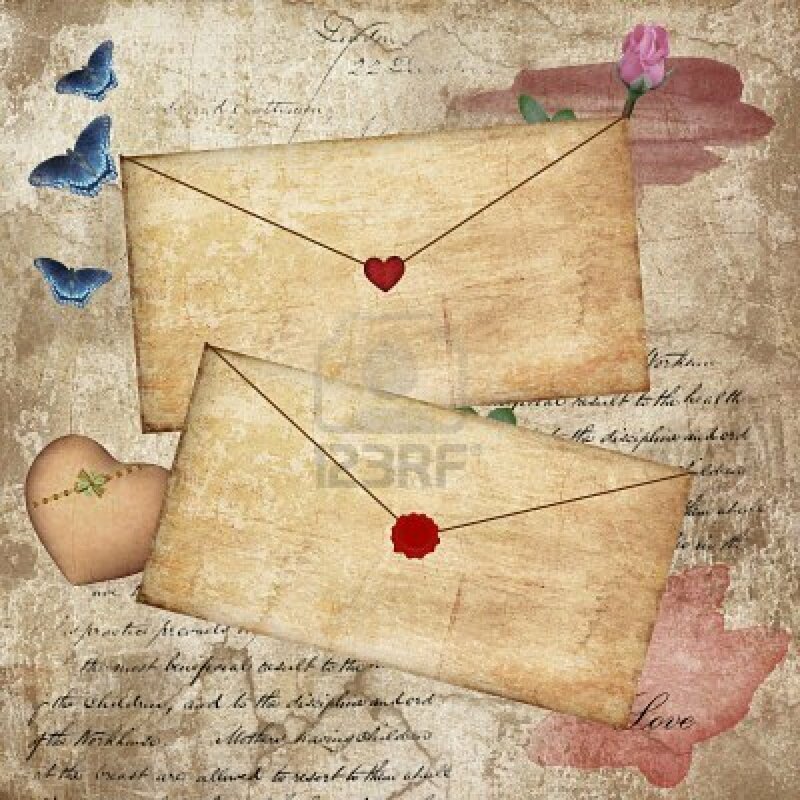 A love letter is a declaration that speaks of secret wishes, shared joy, or lasting A love letter is the most intimate correspondence a person can receive. With in its lines promises given, and fond memories recalled. Within its lines secret desires are made known through divine inspiration. Whatever their purpose, love letters are received with joy and anticipation. Then saved in special places. Maybe in a dresser drawer, under mattress, ribbon-tied in a hope chest, or secreted away n a quiet corner. They are kept to be lovingly revisited for many years to comes. Over time, letters may become worn and tear-stained, but the meaning of their words remain as true as the day they were written. Every day, thousands of people visit web sites seeking advice and suggestions about love and romance. Today I read that hand written ” love letters” are still holding their place in the hearts of lovers. Men and women are happy to receive a love letter by Email. However receiving a love letter through the postal service still ranks number one, in the hearts of women everywhere.